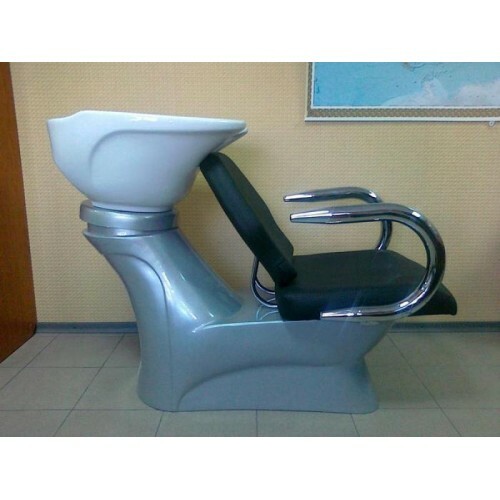 Chair-washing M00930, buy at the price of 579 in Europe. Dear visitors of the website "European Health Systems", in this section we offer you to consider the chair-washing M00930. Upgraded hairdresser washing is an integral part of the interior of modern professional hairdresser. This version is compact and easy to operate. Comments about this chair confirms the strength of design and upholstery. Therefore, buying this model, you buy comfortable and progressive work chair. 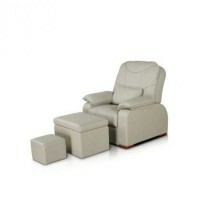 Such a purchase will facilitate your work and bring additional comfort for visitors of your salon. 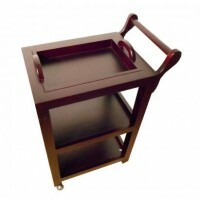 After all, raising the level of services by a professional furniture and equipment, your business will grow and you will attract more customers, getting positive feedbacks - the best stimulant for business development.